Beware! 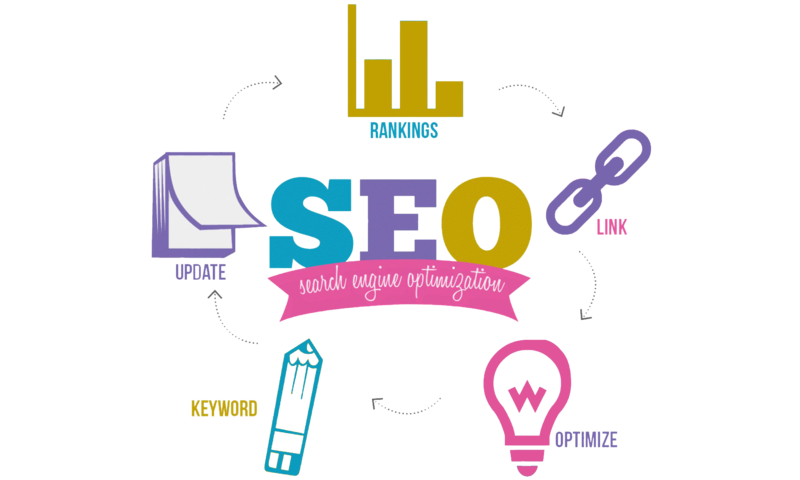 Your search engine optimization process is not complete when your website appears high on the first search results page. You also need to ensure that your website is helpful and informative to the visitors who find it through the search engines. The engines track visitor behavior. A visitor who visits your site and then returns to the results page is a “bounce,” and the search engines will count bounces against your relevance. Make sure to visit Google Webmaster Central and enable “Enhanced image search”. This will allow Google to index your graphics and add them to it’s Google Images search results. Many people look for photos for a variety of uses, and if they also find useful content on your website, they’re likely to come back.